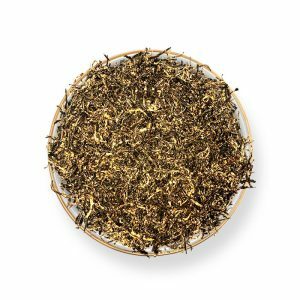 ﻿Find Various Vitamins in Oolong Tea! Find Various Vitamins in Oolong Tea! If you have googled about ‘presence of vitamins in oolong tea’ then it must have been after some improbable discussion with a friend of yours! Well, apparently! Since the truth is – oolong tea has its share of vitamins and minerals (quite like those multivitamins that you pop – oolong has its quota). 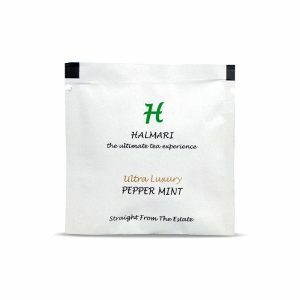 Not many would believe that this brew with a fruity flavor and a pleasant aroma can act as a nutrition supplement. Its leaves being partially oxidized, it has double the benefits of its green and black counterparts. 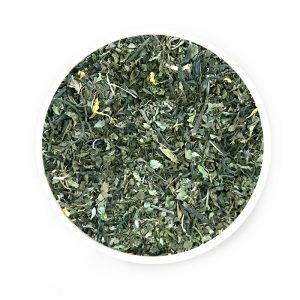 Hence, to start off with – it will not be a diversion to mention that the USDA National Nutrient Database has declared that oolong tea contains manganese, copper, carotene, potassium, copper, selenium along with polyphenolic compounds. The Statistics Speak for Itself! Apart from it, the other vitamins and nutrients are – antioxidants, iron, potassium, sodium, Vitamin – B/C/D, thiamine, zinc and riboflavin. How does it Help to Maintain Your Health? 2. When it is combined with hyperglycaemic drugs, it helps to deal with Type 2 diabetes. Also, it controls the level of blood sugar and insulin in the blood. 3. 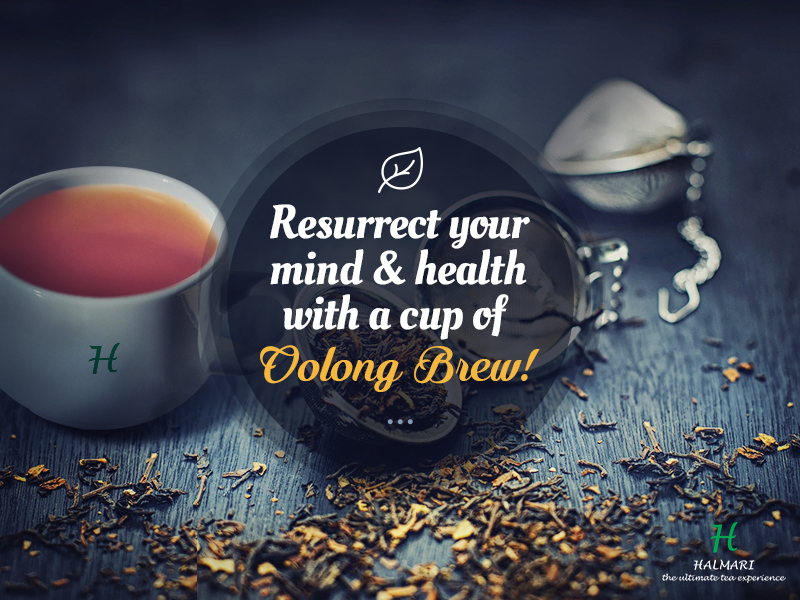 There is a certain level of the polyphenolic compound in Oolong that helps to lower the chances of cancer. 4. This brew is rich in antioxidants, and hence they directly attack the free radicals which add on to the ageing and disease-causing bacteria. 5. It is also helpful for dealing with cardiovascular issues. It helps to balance the level of HDL and LDL cholesterol in the body. 6. 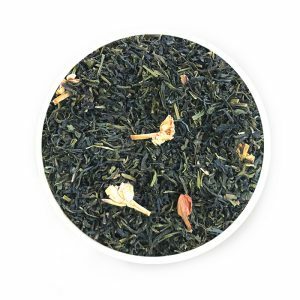 There is a certain level of theanine content in the oolong tea which helps to relieve anxiety levels as well as boost attention standards. 7. 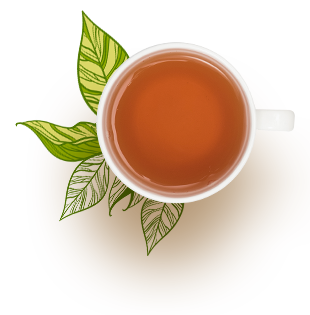 Oolong has Vitamin K and calcium content in it and helps to promote bone density. Also, it prevents dental decay and chances of osteoporosis. 8. 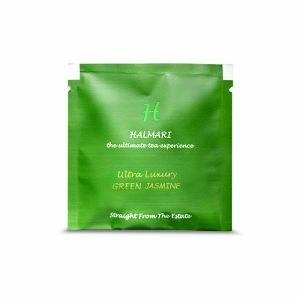 The Vitamin E content in this variety of tea protects the skin from the sun’s rays and makes it soft. 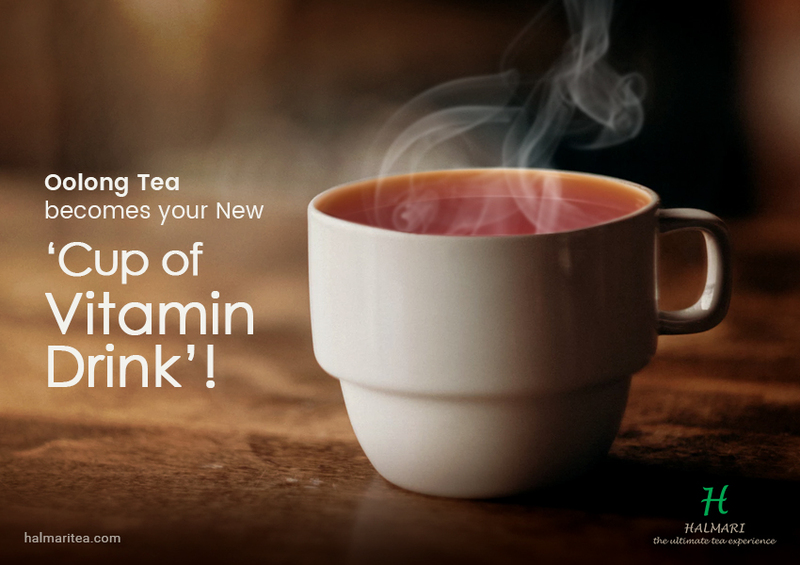 Can’t Resist this Healthy Cup of Vitamins? 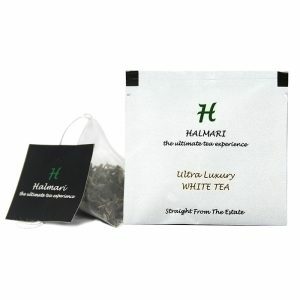 Well, do check the details of the online retailer and make sure that you do not consume more than 2 cups per day! Also, if you are pregnant, or you are breastfeeding – do consult your doctor before consuming it. 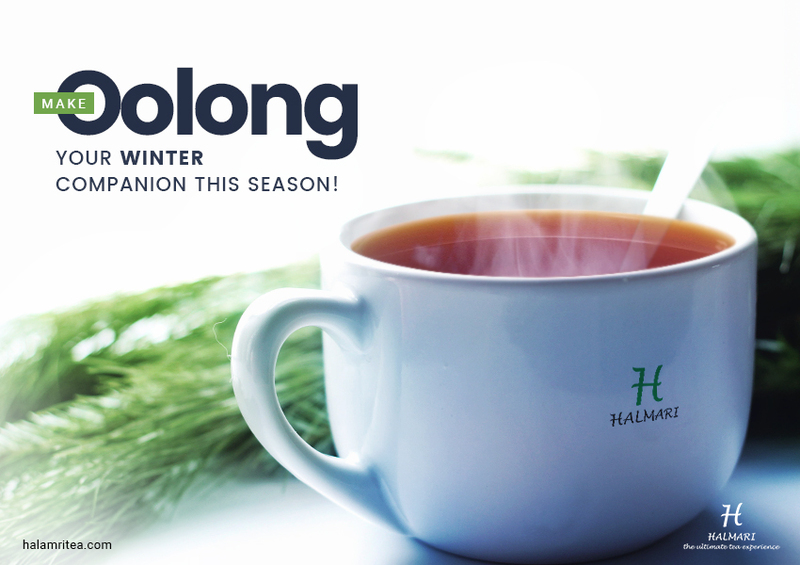 Oolong Tea: A Marvel Choice to Beat the Wintertide!